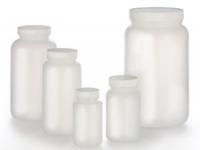 Sizes from 60ml through to 1lt, includes Polypropylene Cap and Polyethylene liner. 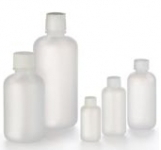 Sizes from 125ml through to 960ml, includes Polypropylene Cap and Polyethylene liner. 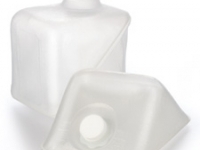 Sizes from 60ml through to 4lt, includes Polypropylene Cap and Polyethylene liner. 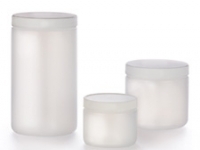 Low Density Polyethylene (LDPE) collapsible, nesting storage containers complete with Polypropylene cap and Polyethylene liner. Sizes from 1 quart to 5 gallon(US).